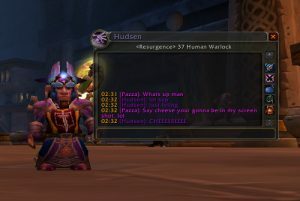 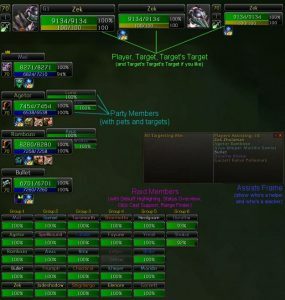 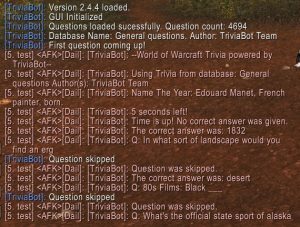 Looking for addons for a specific client version? 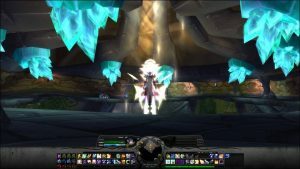 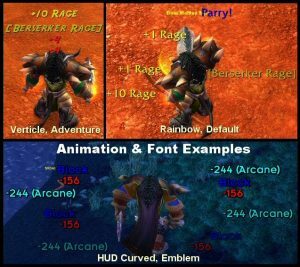 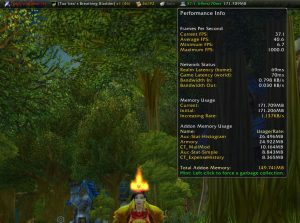 We've compiled a list of WoW addons for each expansion pack so you can find what you need whether it's for Vanilla WoW, Cataclysm, or any other expansion. 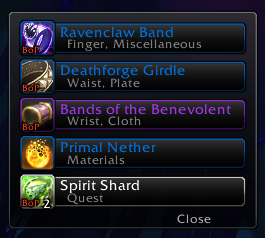 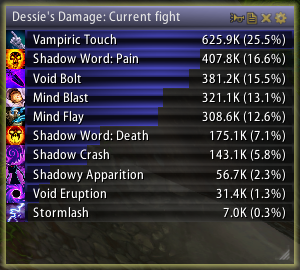 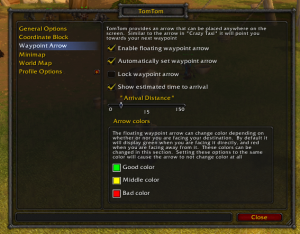 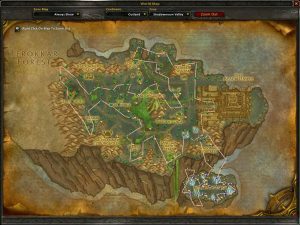 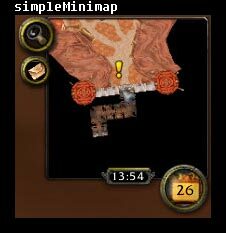 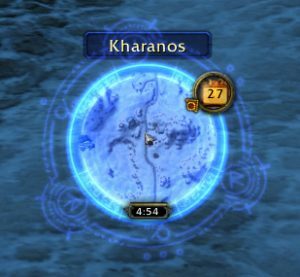 You can find addons for boss encounters, map and minimap addons, professions, UI packs, and more!